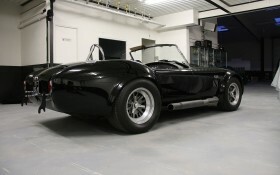 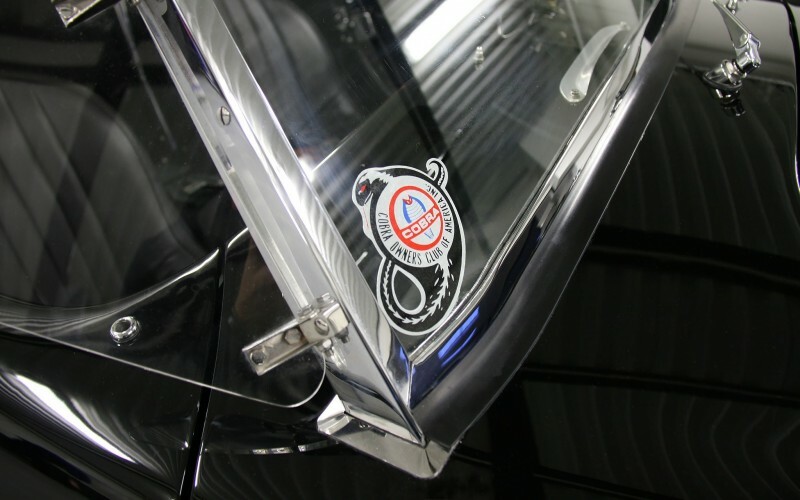 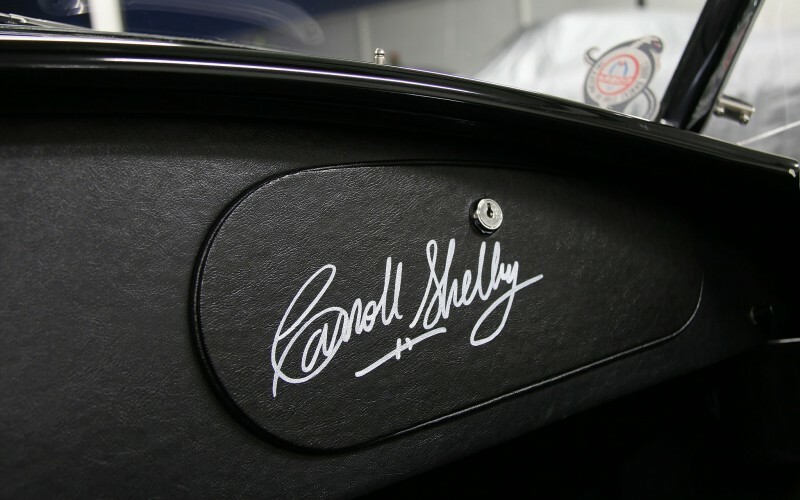 The AC Cobra was born Texan Carroll Shelby driver's wish to build a GT able to beat Ferrari. 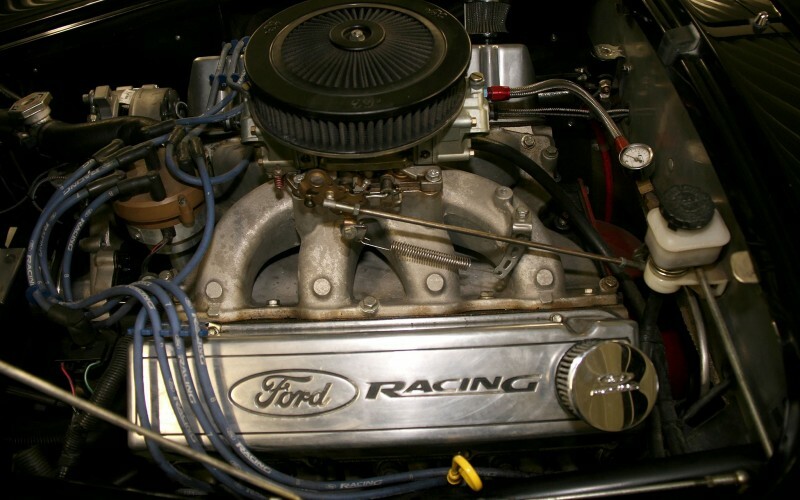 His alchemy will combine an AC chassis British firm that produced motor sports cars Bristol 2 liter six-cylinder and a motor-gearbox unit Ford, the new V8 in the Fairlane. 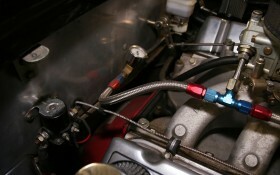 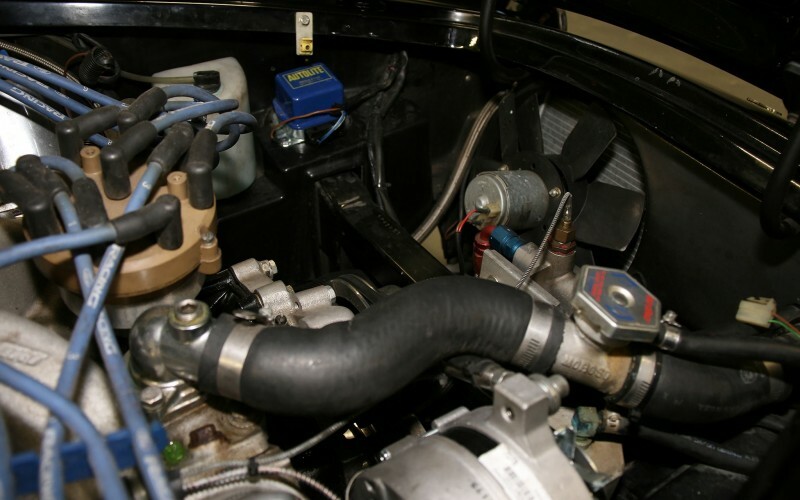 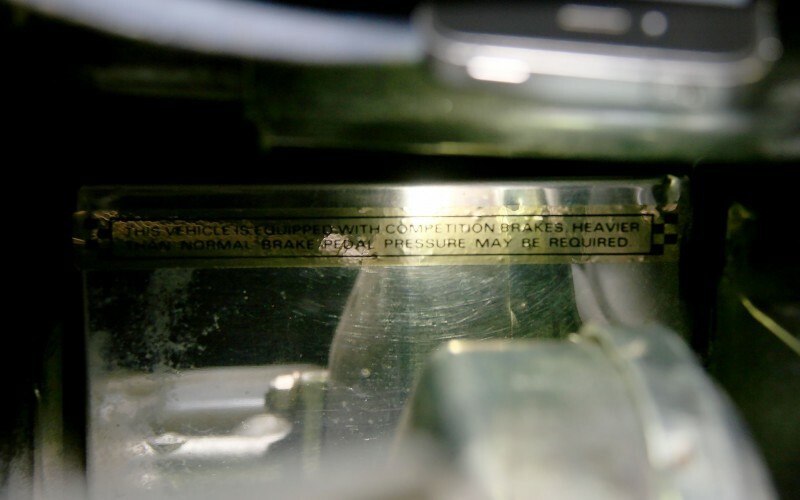 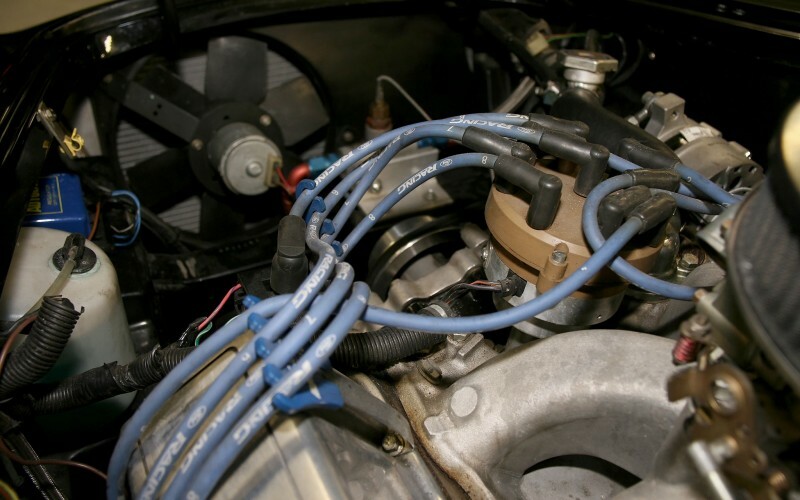 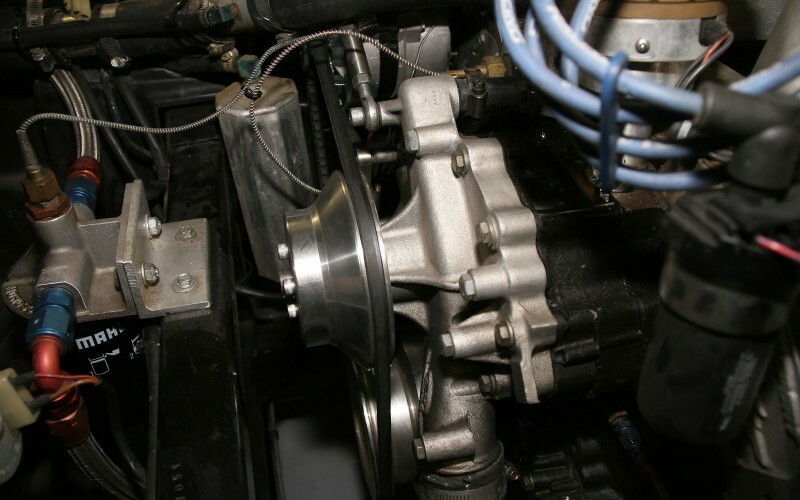 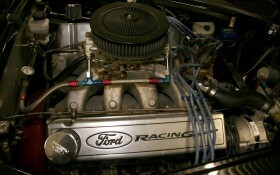 The car is very fast-proven circuit and becomes the myth that we know. 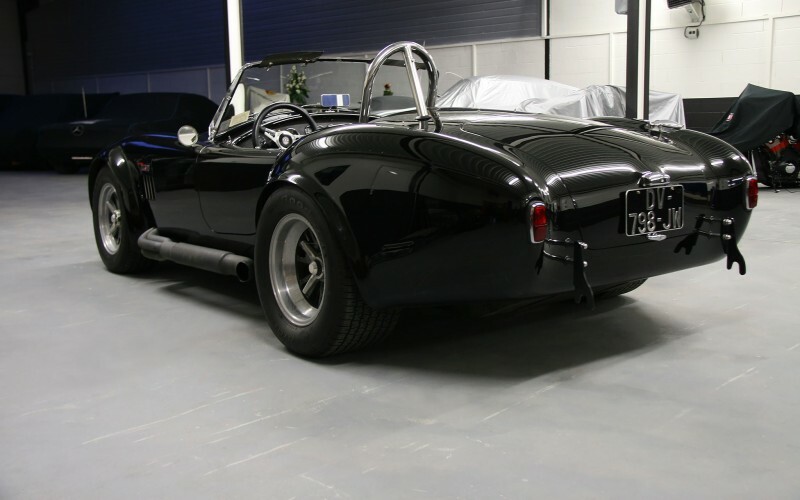 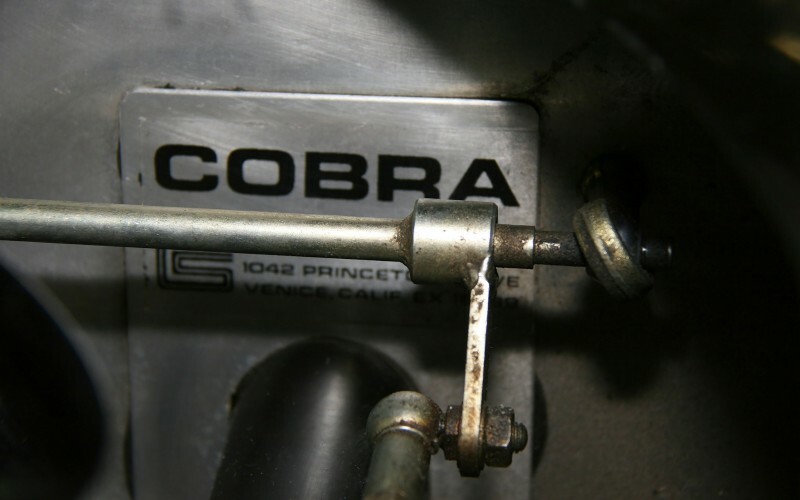 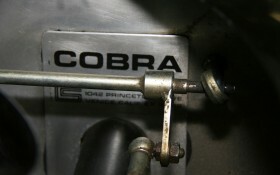 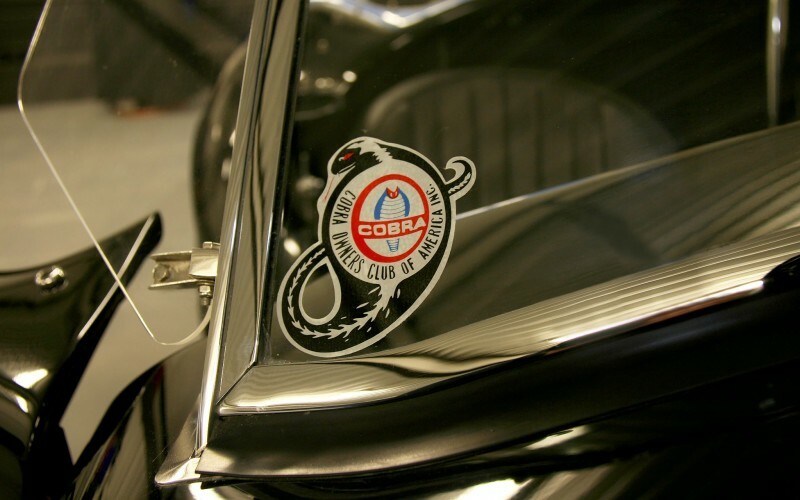 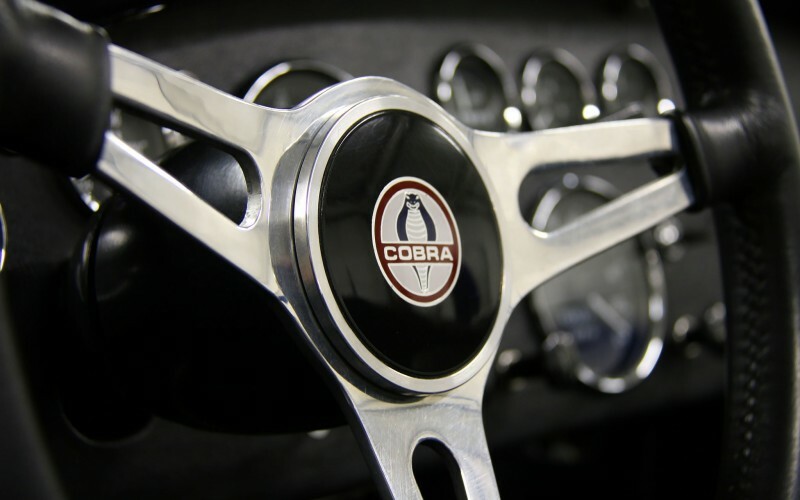 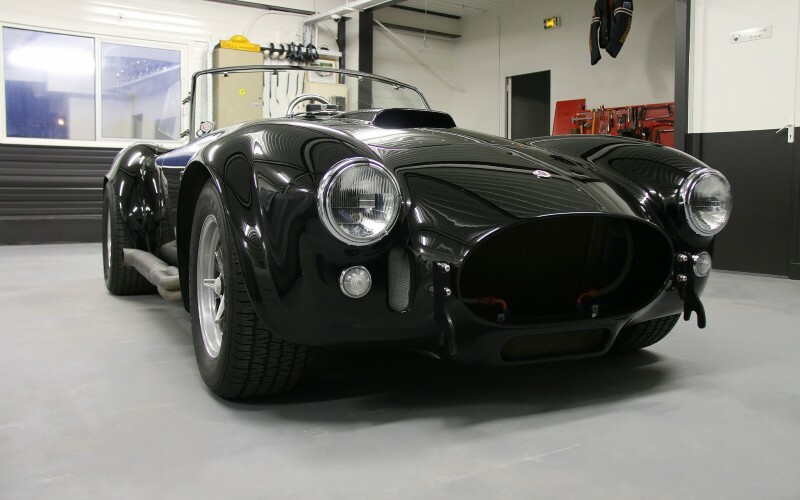 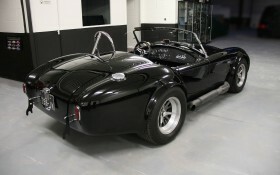 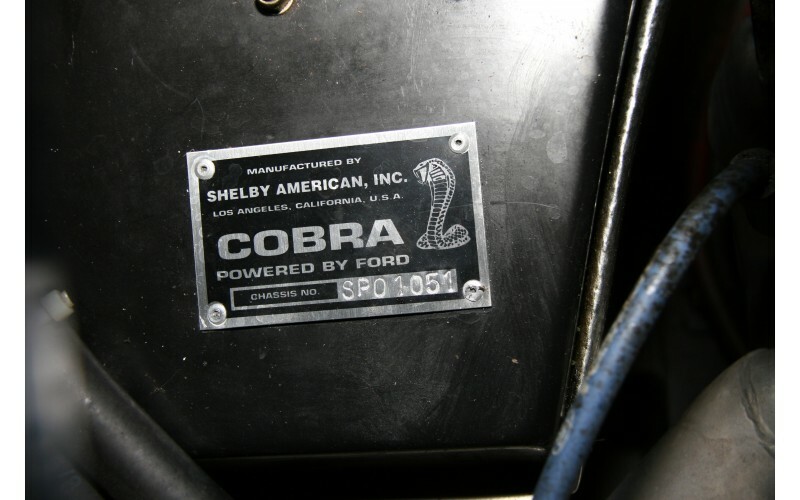 In 1965, with its Shelby successfully launched the Cobra 427, with a reinforced frame, wider tires, new suspension and especially a new V8 7 liter (427 ci) develops 410 DIN hp and impressive torque of 651 Nm. 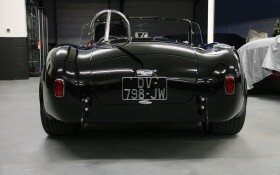 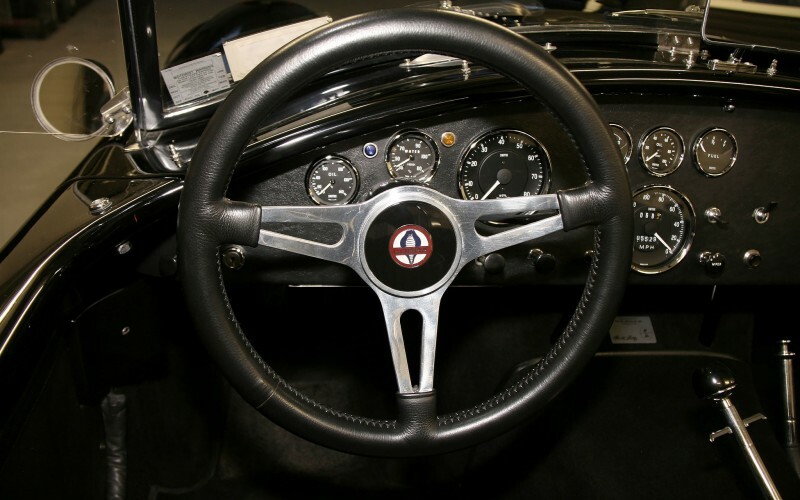 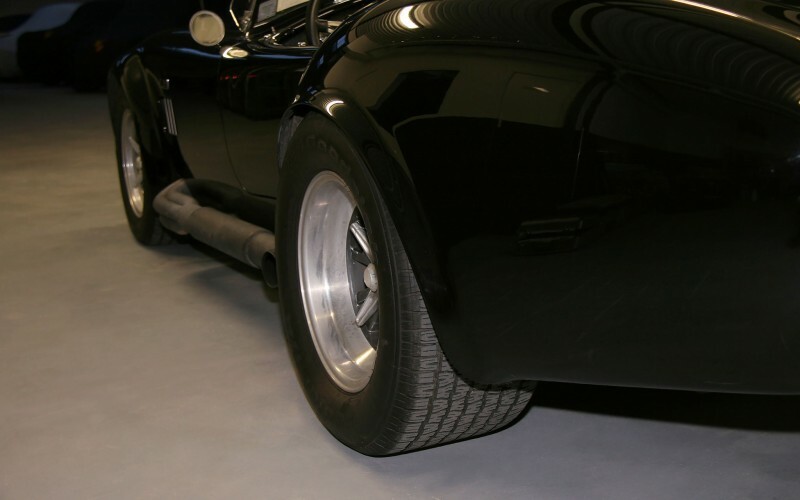 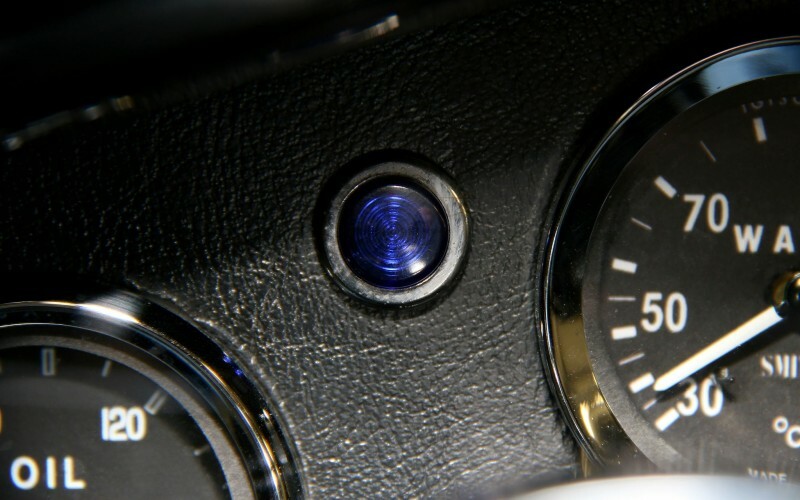 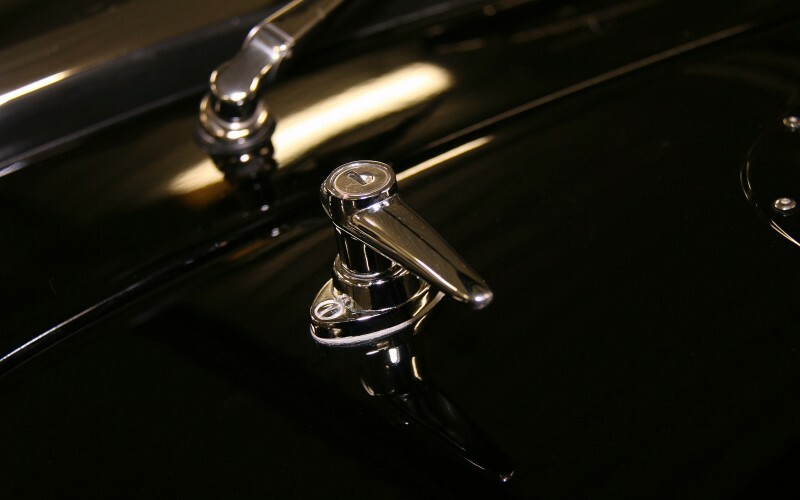 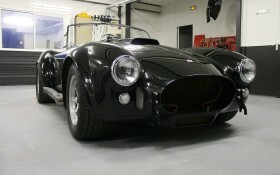 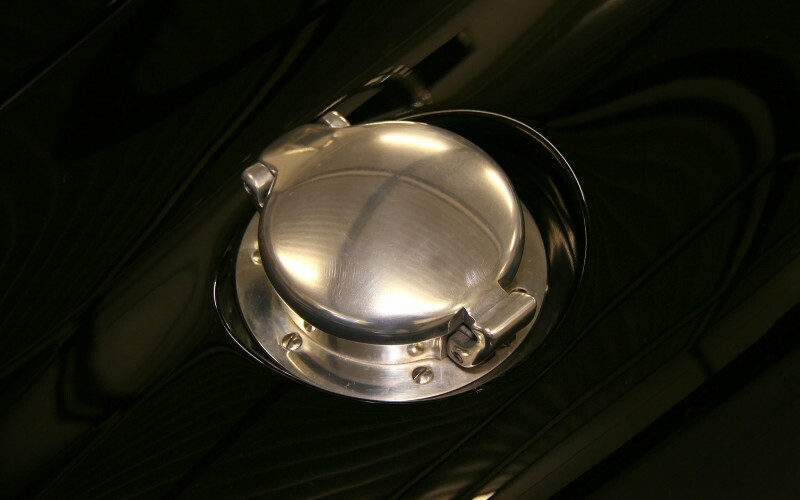 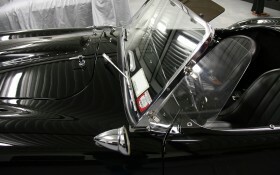 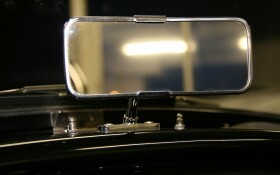 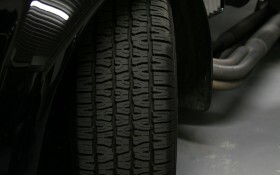 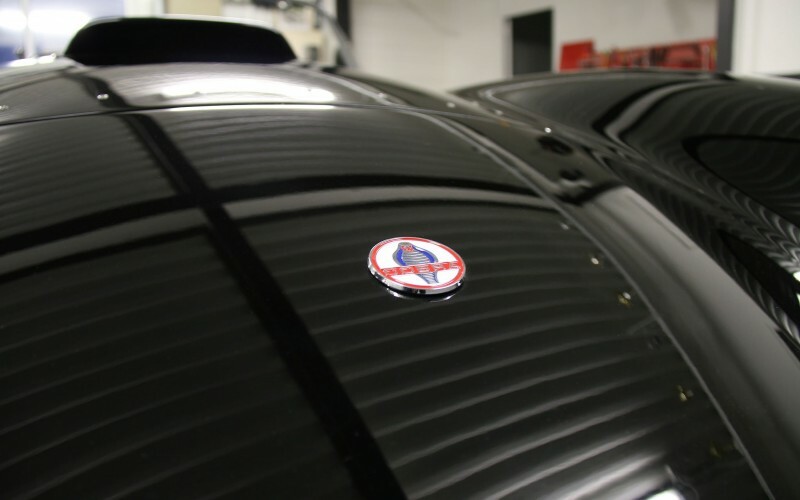 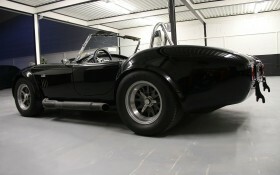 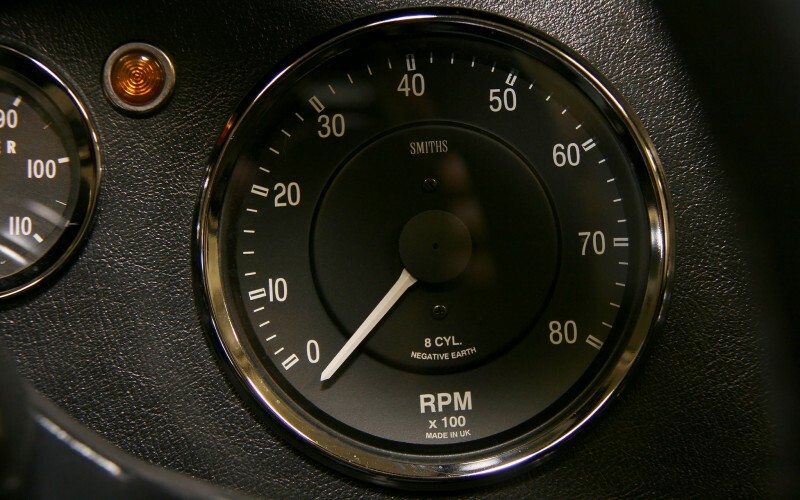 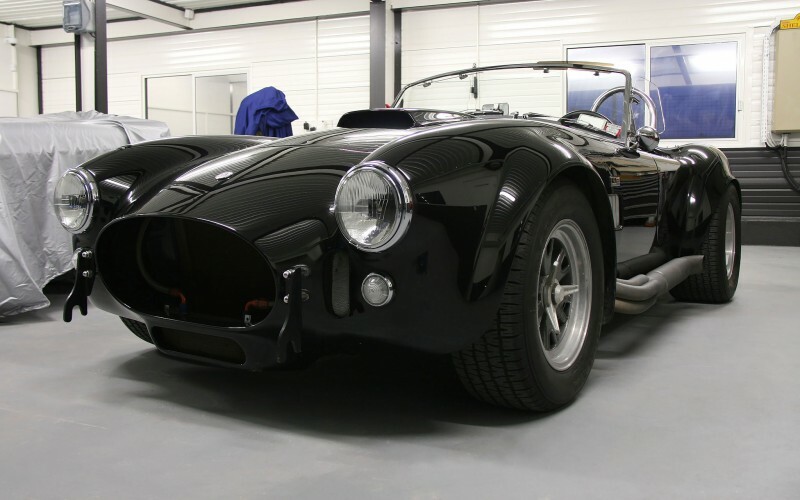 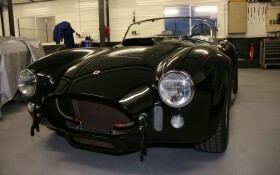 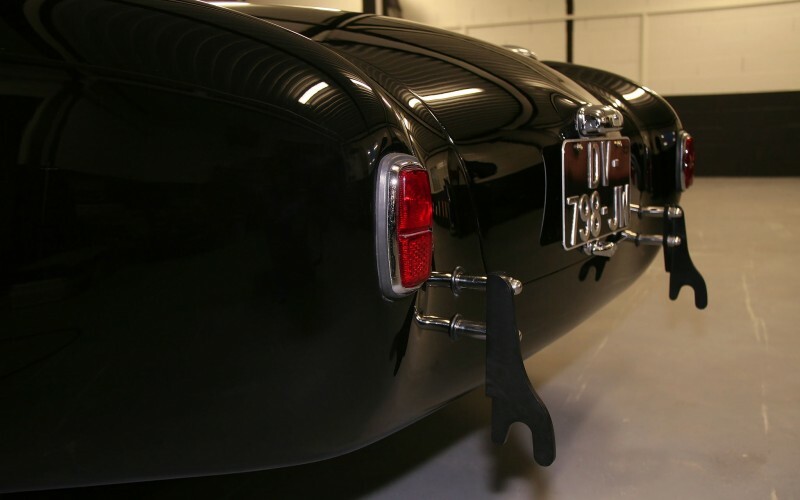 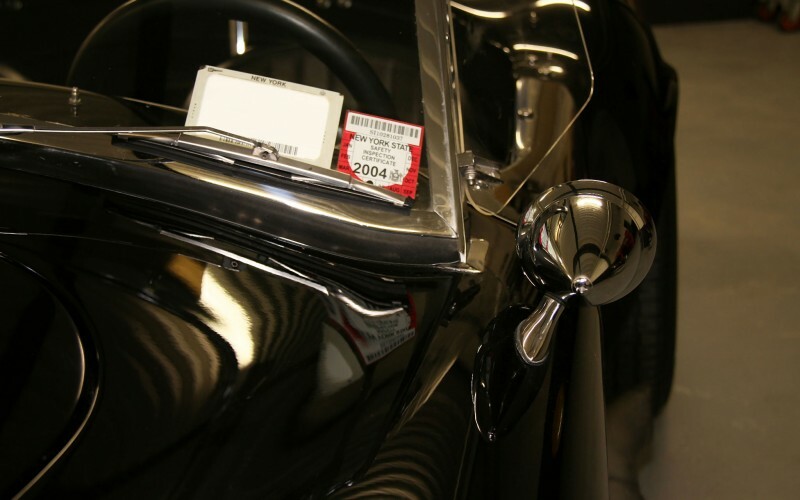 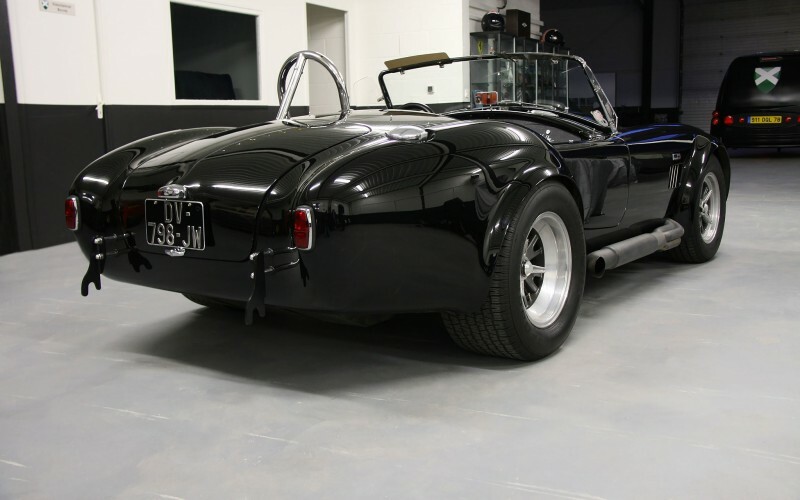 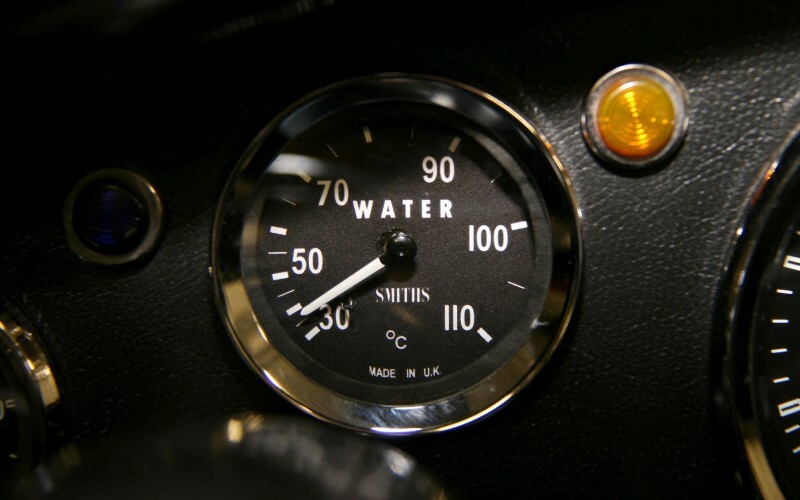 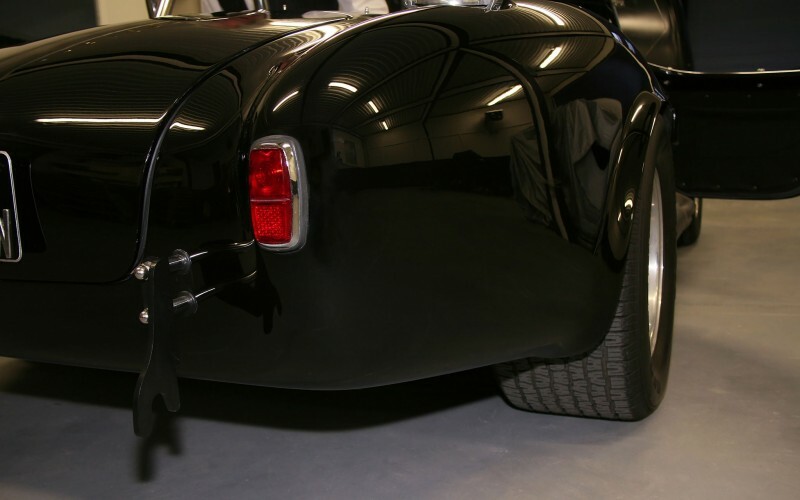 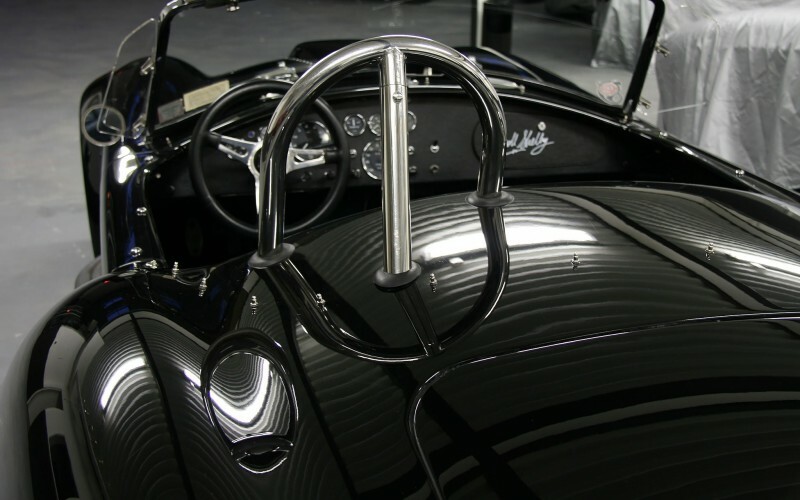 Our rare copy of AC Cobra MKIII 427 has remarkable qualities, both in terms of aesthetics and mechanics. 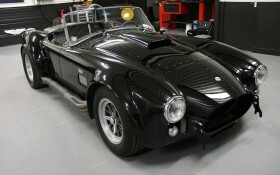 This is a reconstruction made by Superformance early 2000. 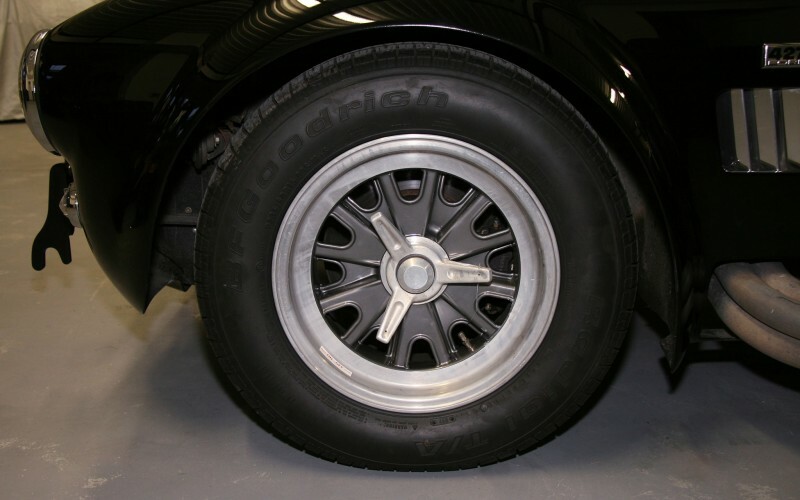 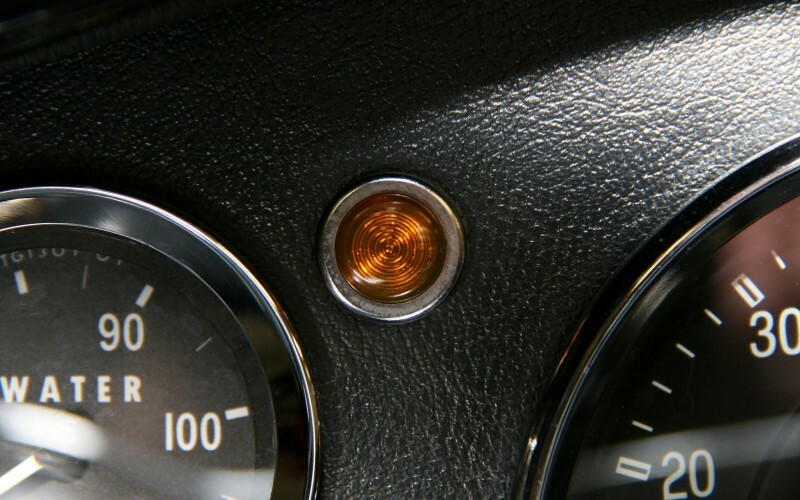 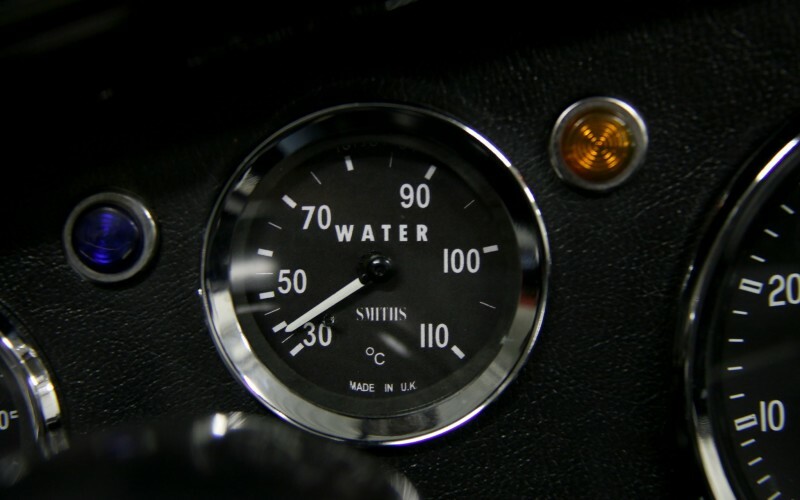 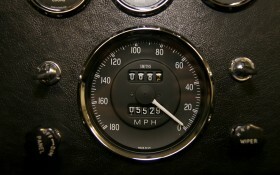 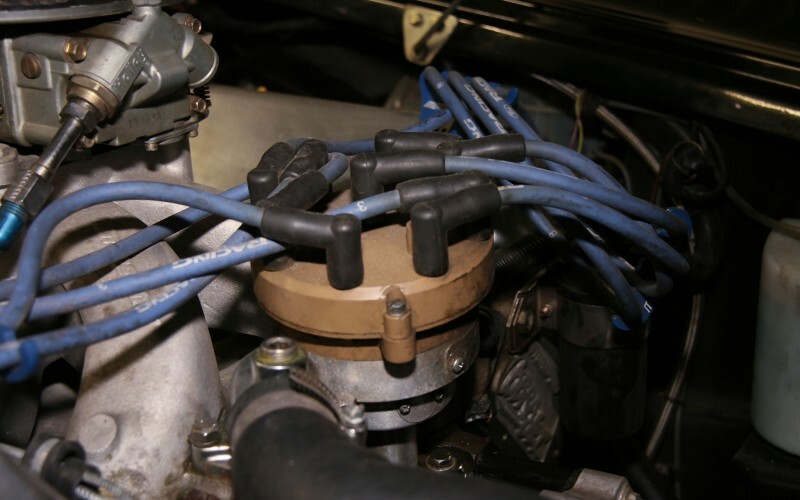 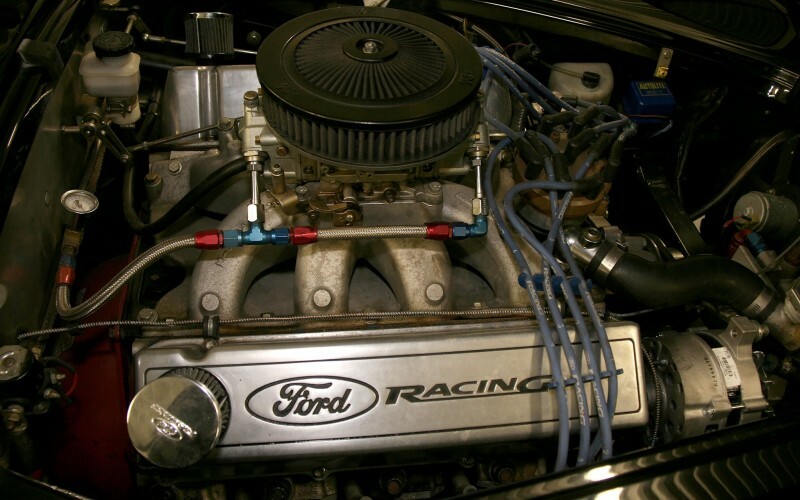 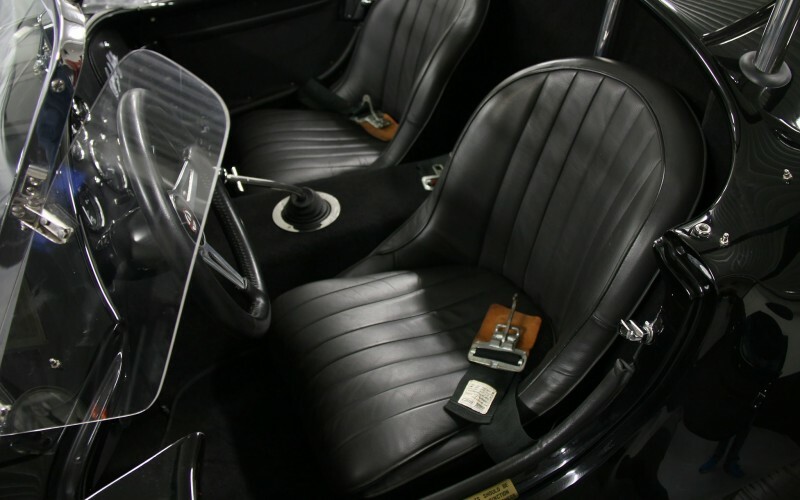 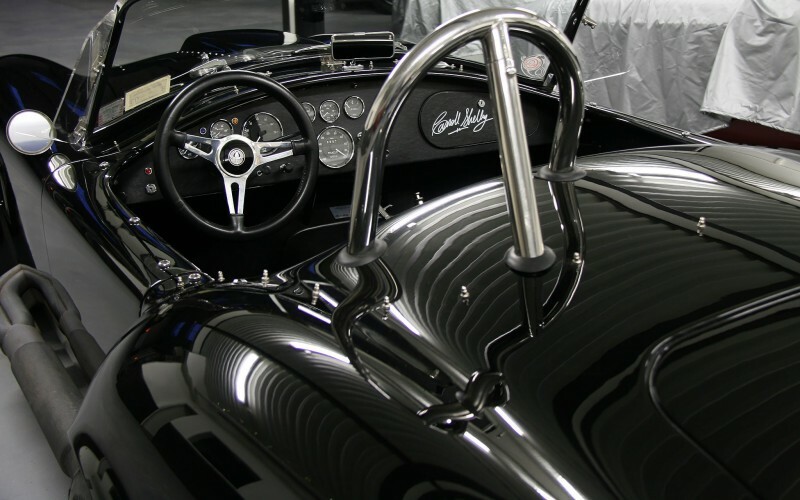 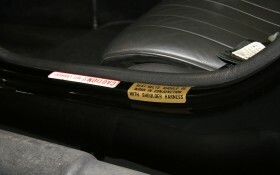 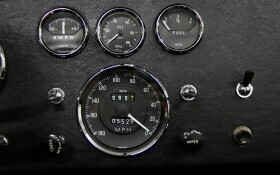 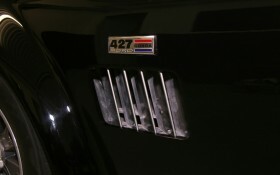 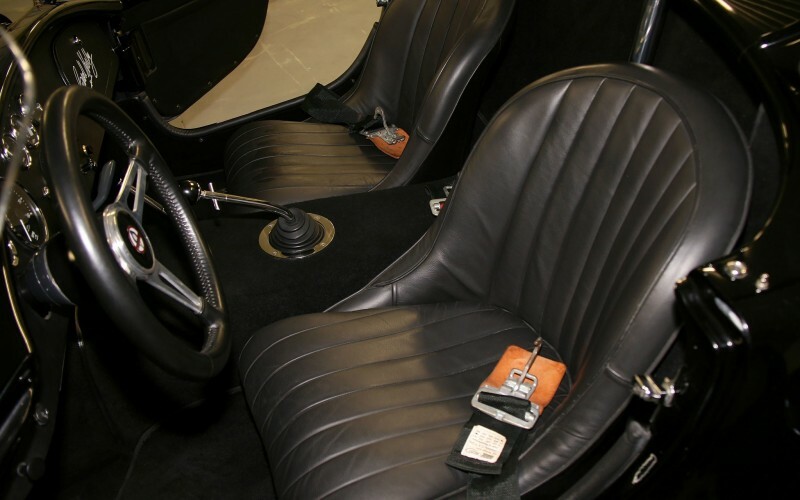 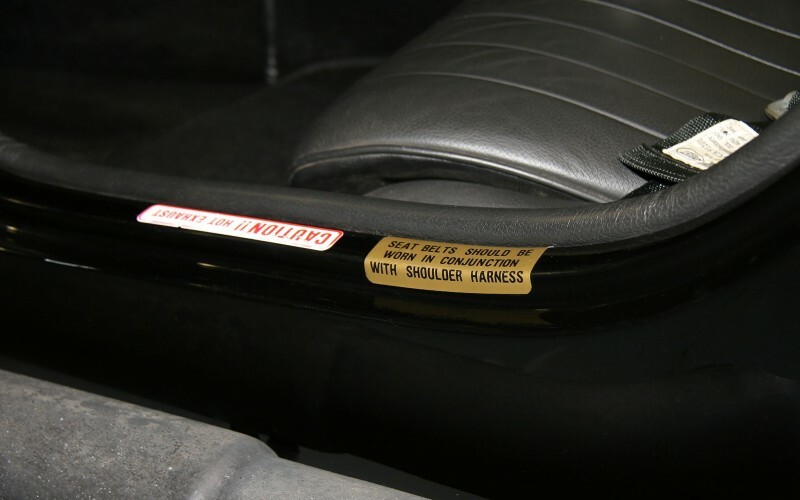 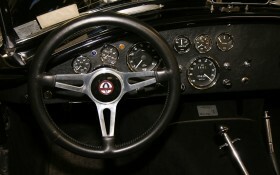 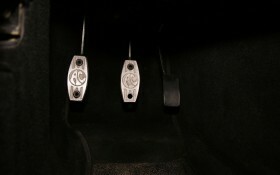 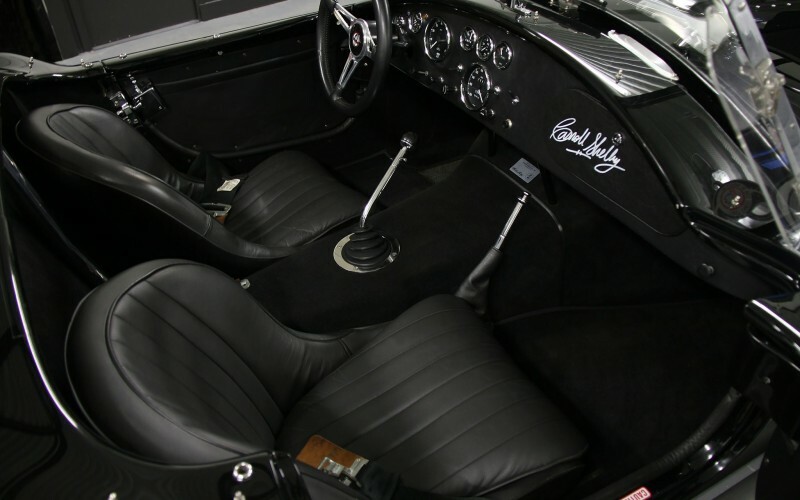 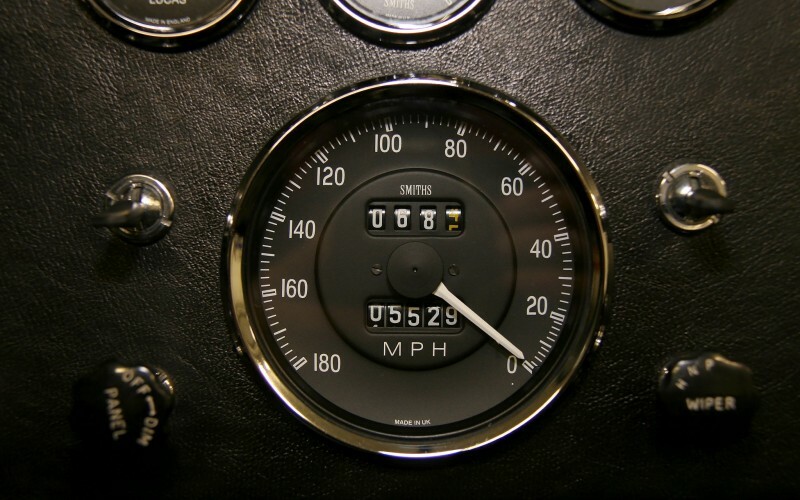 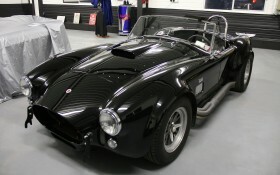 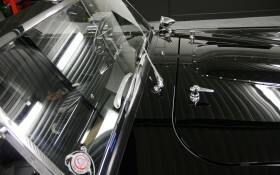 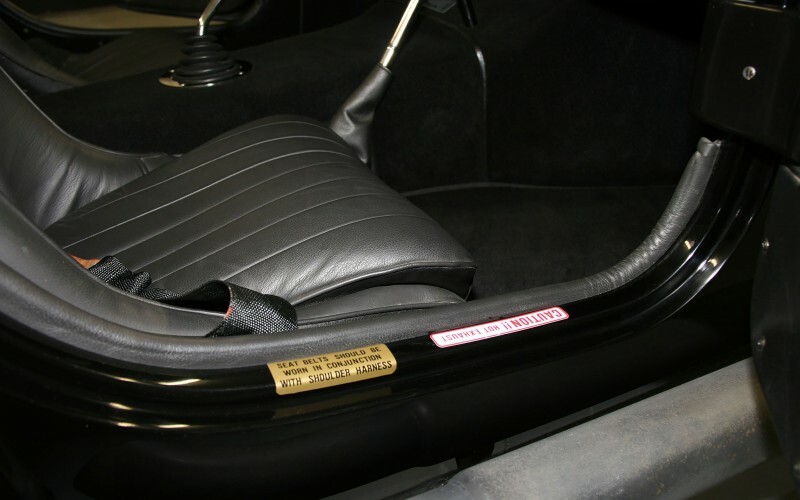 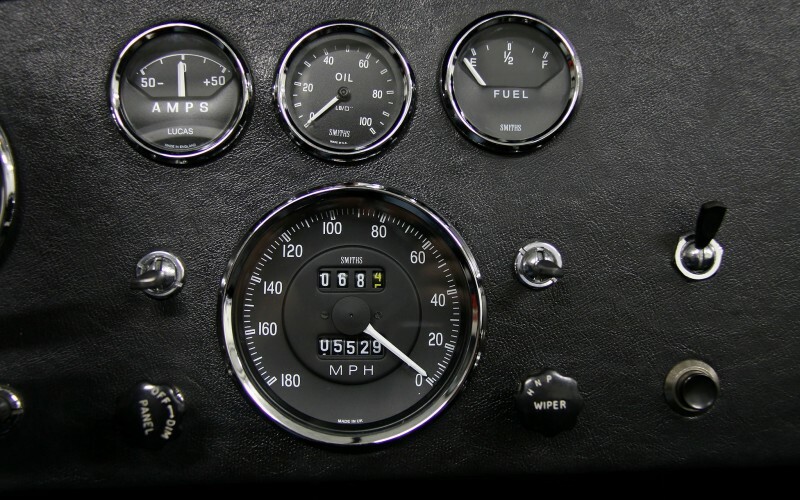 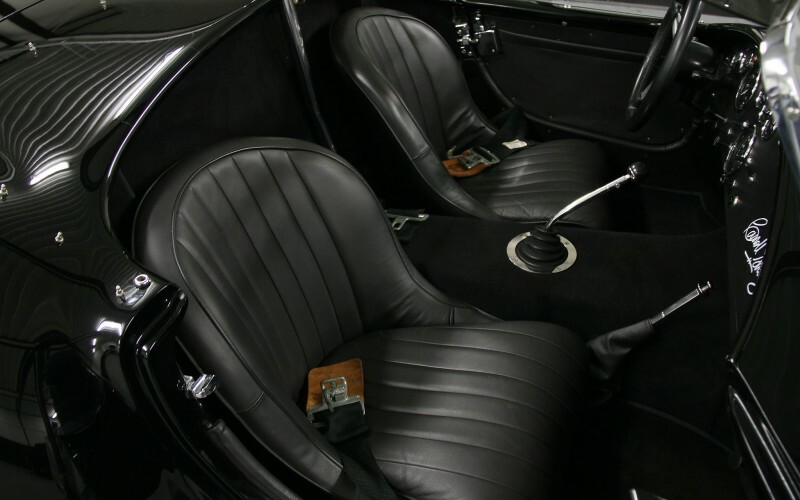 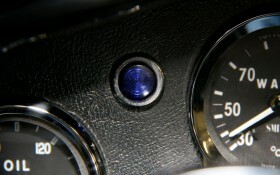 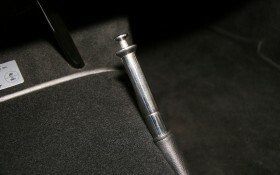 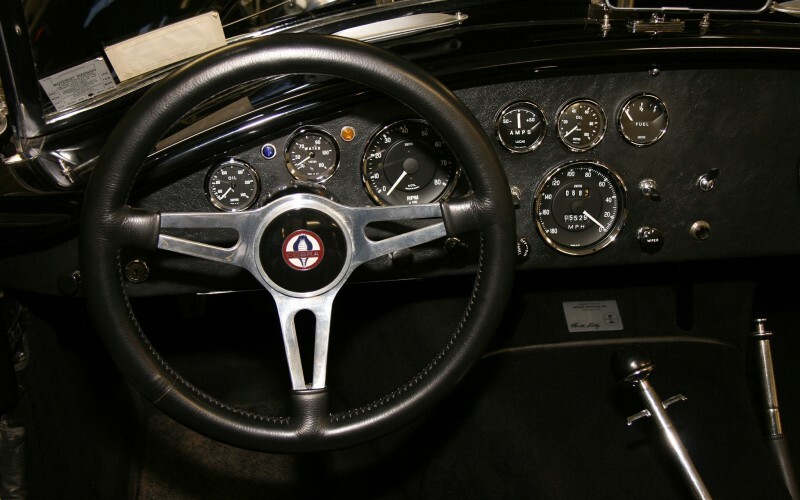 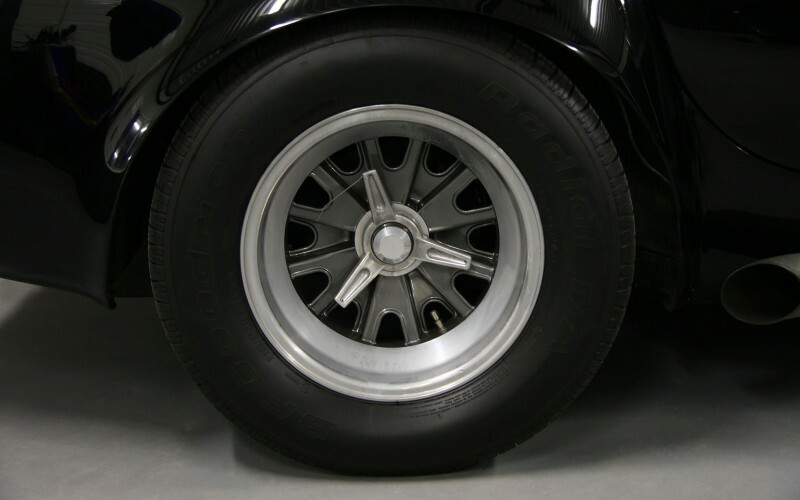 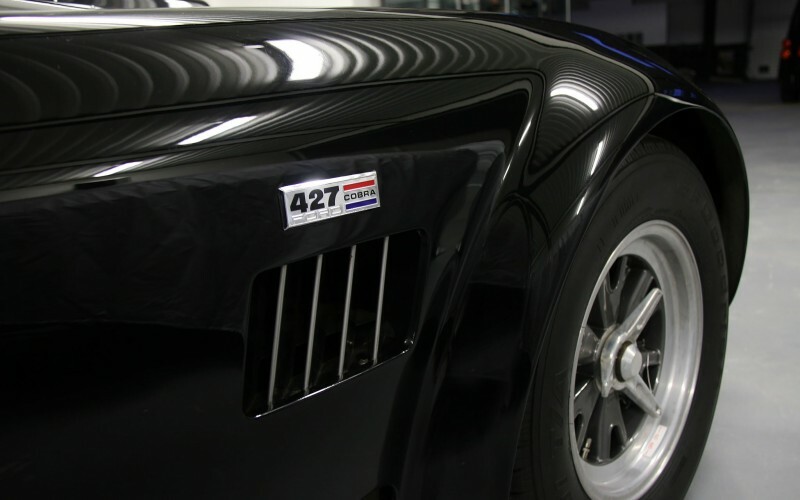 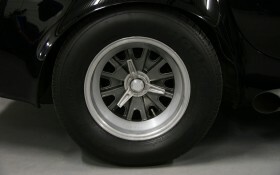 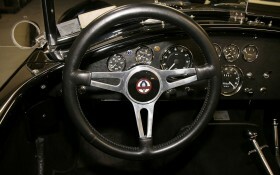 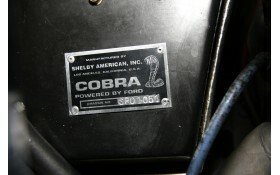 The company realized a modern version of the 427, according to a set of very sharp loads required by Carroll Shelby. The whole frame, engine and transmission is in near new condition and that totals 5,500 miles! 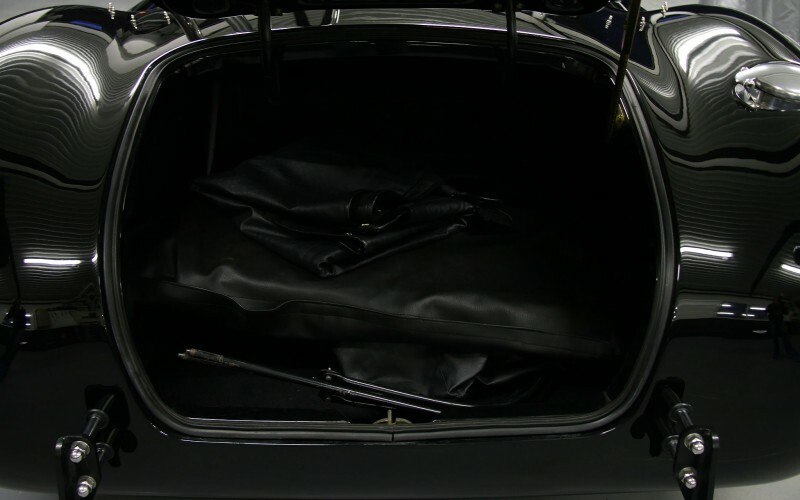 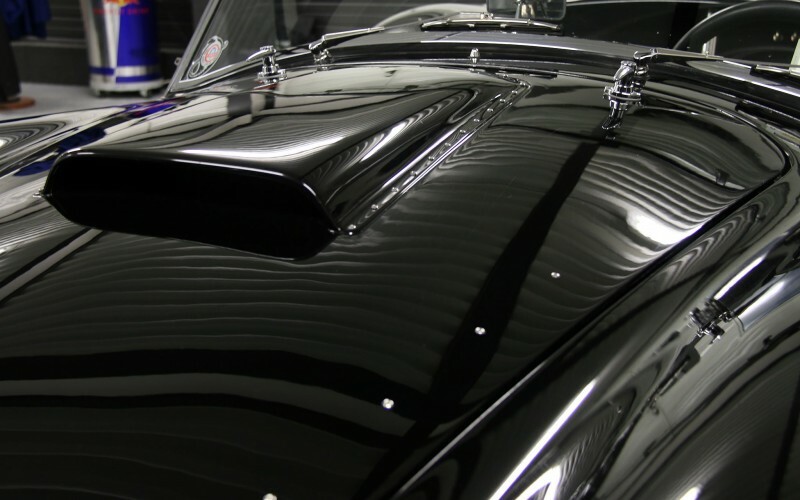 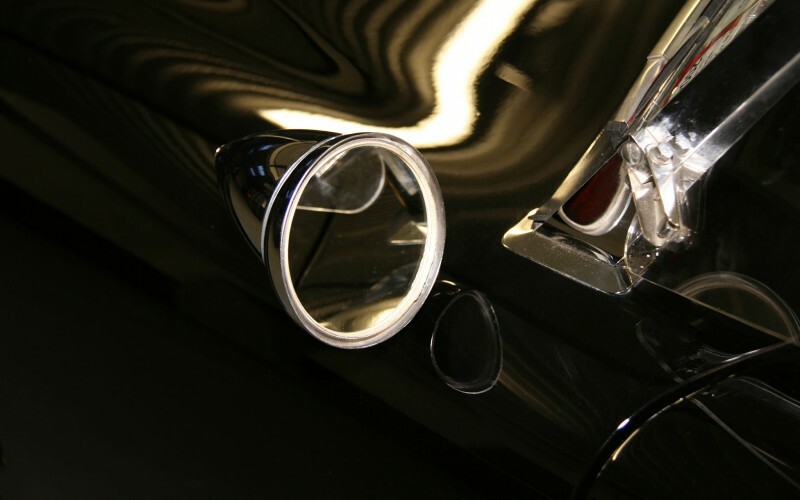 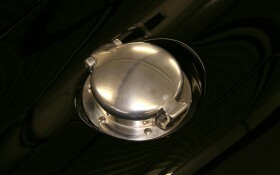 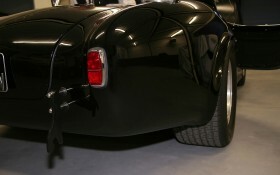 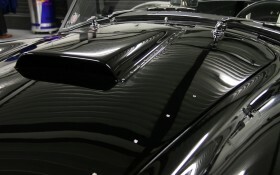 The body composite is painted deep black and glossy called "Black Diamond". 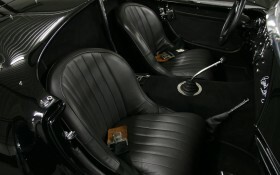 The interior is in the same key, bringing power and elegance to the design of this absolute sports car. This rare 427 AC Cobra MKIII is in a state contest. 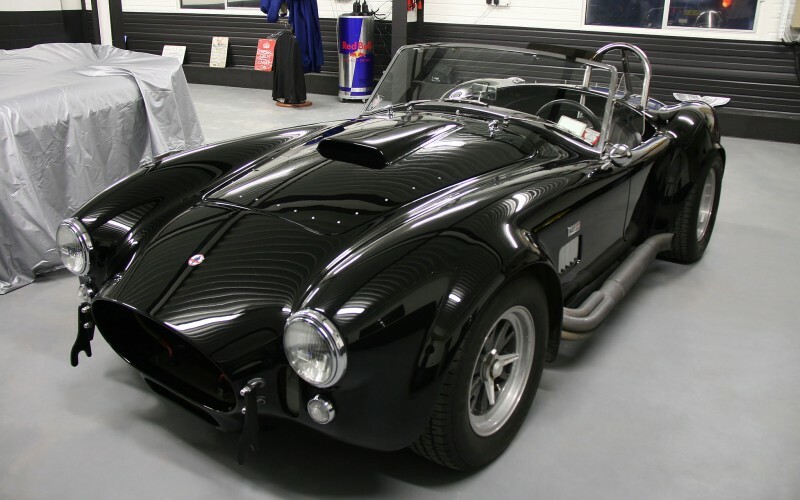 Auto sensational in every sense, this official and recognized version is the best option as far better than a replica, it is the reconstruction of a legendary car, under the ruthless license Carroll Shelby Licensed Inc. Irresistibly, the AC Cobra 427 offers maximum driving pleasure. This is Exhibit number one ideal garage. 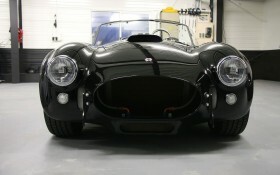 Interested by this car ?